This weekend the grandest gathering in Africa is on at the CTICC. 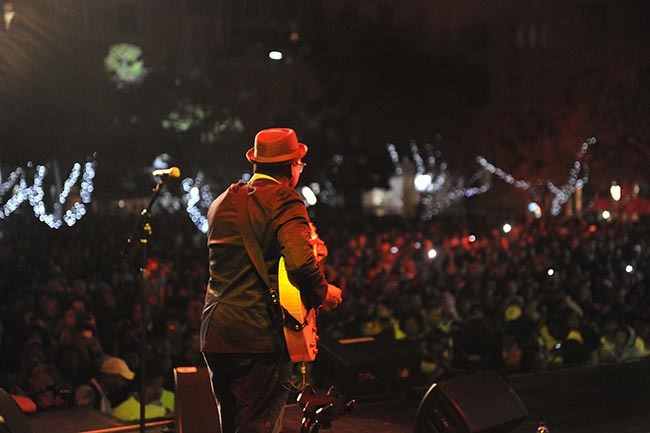 The Cape Town Jazz Festival promises two nights of incredible music for local and international artists. To see the line up and get a feel for the performers, check out our blog post.